Manufacturer and distributor of commercial beer, beverage and food service refrigeration equipment and custom branded point of sale products. Our equipment help breweries, beverage and FMCG companies display and sell their products. 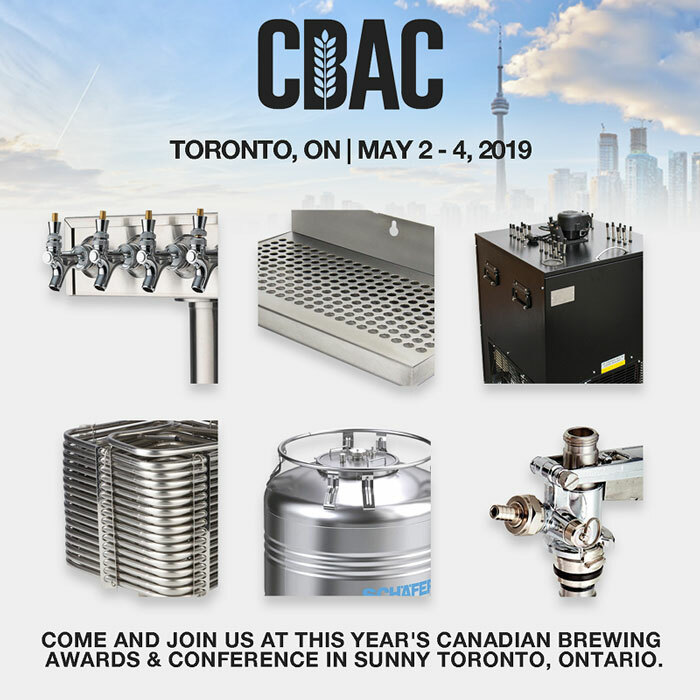 UBC Group manufactures and supplies a wide range of commercial equipment and parts to craft breweries, beverage companies, bars and restaurants, hotels, grocery stores, supermarkets, fast food restaurants. - glass door refrigerators, kegerators, glycol chillers, draft beer coolers, beer kegs, jockey boxes, stainless steel beer towers, custom tap handles, ceramic beer towers, beer pumps, drip trays, beer line cleaning, beer couplers, regulators, faucets, taps, and much more. - fountain equipment, POST-MIX coolers and dispensers, glass door coolers, POSM products. - ice cream freezers, vertical freezers, retail refrigerated displays and other equipment. Wholesale customers of UBC Canada are welcome to register in order to see our wholesale prices, place orders 24 hours a day, 7 days a week, view the history of their orders and have access to other useful business features. Equipment end users are welcome to send us product inquiries, installation requirements or any other questions and inquires and we will be happy to refer you to a UBC dealer close to you. All visitors can see the portfolio of products offered by UBC Group in Canada and have access to product photos, descriptions and specifications.